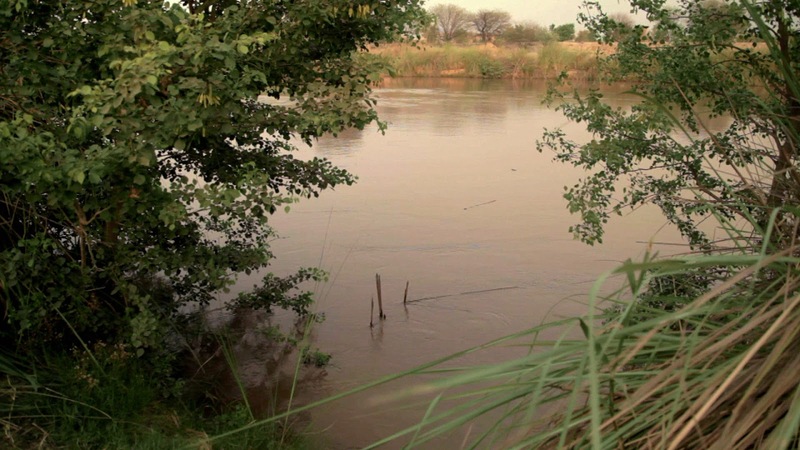 Perhaps the most obscure films in any Oscar category, even among the short films, the documentary shorts tend to be a showcase for up and coming talents in the field. Doc shorts allow filmmakers to explore interesting subjects that may not be enough to carry their own feature film, but are nonetheless stories worth telling. In a few cases this year, however, some of these subjects absolutely deserve their own feature, and the shorts leave us wanting more. This year's nominees cover a wide variety of subjects, from Red Cross workers tasked with disposing of the bodies of Ebola victims in Liberia, to arraigned marriages and "honor killings" in Pakistan. A team of Red Cross workers are tasked with removing and disposing of the bodies of Ebola victims in Liberia during the disastrous outbreak of 2014 in David Darg's Oscar nominated documentary short. 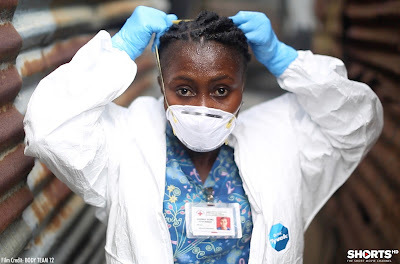 It's fascinating to see how the crew interacts with the families of the victims, many of who refuse to let them remove the body, thereby putting others at risk of infection. The problem is that it's almost too short. At only 13 minutes, we barely get the time to get to know the subjects, much less the families of the victims. There's a strong story here waiting to be explored, but BODY TEAM 12 merely scratches the surface. 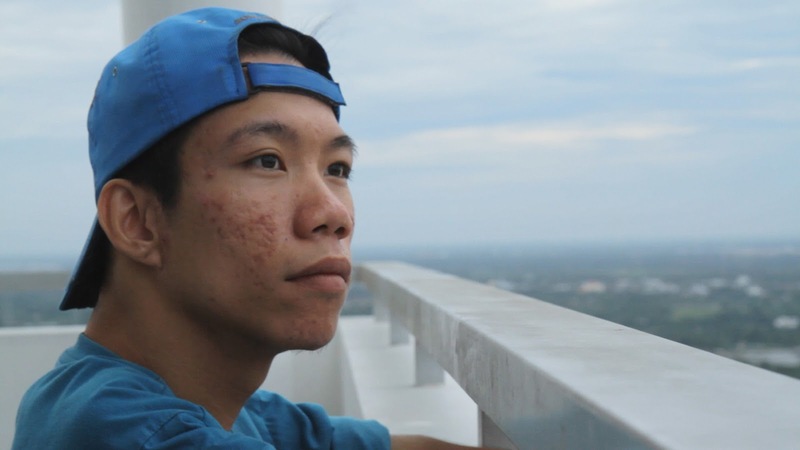 A young, aspiring Vietnamese artist struggling to overcome his birth defects as a result of Agent Orange is the subject of Chau, Beyond the Lines, a short documentary that chronicles his journey from a special hospital, to striking out on his own to pursue his dream. Chau is an interesting subject, but I found myself more drawn to the broader plight of the millions of Vietnamese children still being born with major birth defects due to the United States' use of Agent Orange during the Vietnam War. I think there is a larger story to tell here, of which Chau plays a vital role, about the continuing fallout from the Vietnam War, and the grotesque exploitation of Agent Orange hospitals as tourist attractions for people to come and gawk at deformed children. Director Courtney Marsh shows these things, but never really explores them, focusing instead on Chau alone, when it feels like the focus should be much broader. There is a feature documentary waiting to be made here, and a much bigger story that deserves to be told. 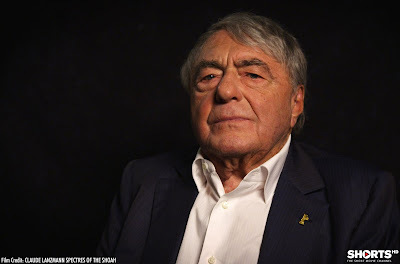 More of a portrait of an artist than an appreciation of his work,Claude Lanzmann: Specters of the Shoah examines the toll of filming the monumental, years in the making, 10 hour long documentary, Shoah, on its director. Begins with some brief accolades of the film by critics and filmmakers, but mostly focuses on Lanzmann and how he remains haunted by a work that almost drove him to suicide. Feels a bit like a DVD supplement, and while the beginning of the film seems a bit extraneous (and even perfunctory) given the film's main focus, Lanzmann's own remembrances are chilling stuff, reminding us of the seemingly neverending ripple effect of Hitler's final solution, and the enduring power of art. A young Pakistani woman is shot in the face and left for dead in the river by her own father and uncle in a self described "honor killing," after she ran away from home to marry the man she loved against her father's wishes. Sharmeen Obaid-Chinoy's harrowing documentary takes a hard look at a patriarchal society that condones such honor killings, as the young woman's quest for justice is continually blocked by men in her community who strong-arm her into forgiving her would-be murderers in order to preserve the honor of her family. It's a difficulty and frustrating watch, and with good reason. We watch, completely helpless, as a young woman is forced to give up her agency to appease a society dominated by men and their fragile sense of masculinity. A tough but surprisingly fair minded film that examines both sides of the issue, interviewing both the accused and the accusers, and comes away with a quiet sense of righteous rage. 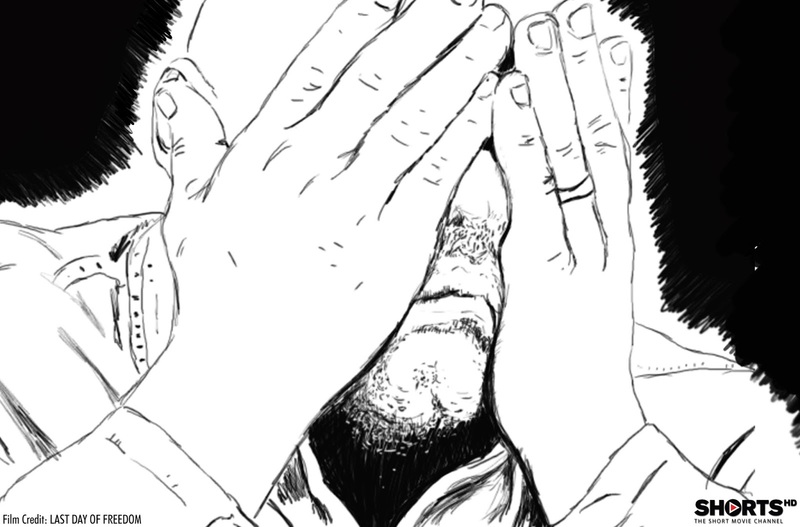 Heartbreaking animated documentary examines the case of a Vietnam veteran executed for murder, despite overwhelming evidence that it was a PTSD flashback episode that lead to his crime. Told from the point of view of the man's brother, who remains haunted by the fact that he turned his own brother into the police after discovering evidence of the crime, Last Day of Freedom is a powerful look at the American justice system, and how it failed one of its own soldiers, who was just as much of a victim as the woman he killed.